Just built my first desktop computer and gotta say it was a great experience. 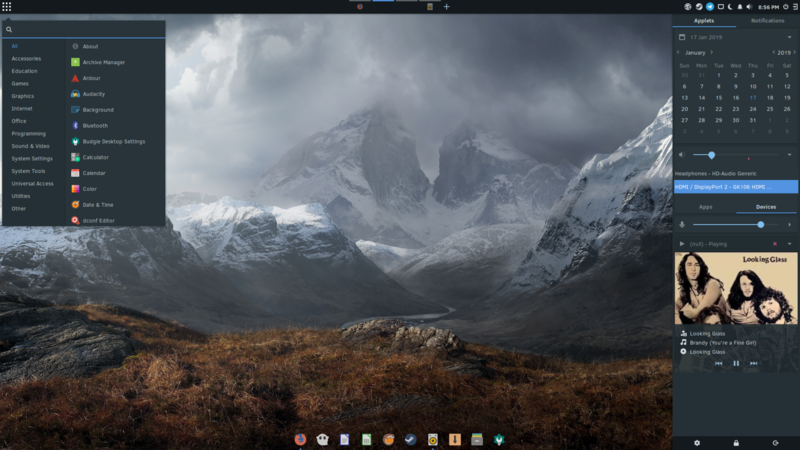 Installed Solus for my OS after a lot of research and haven't been disappointed. They're killing it with Budgie and the whole experience. I just found my go-to distro.